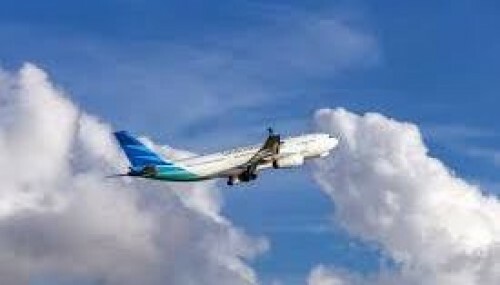 Jakarta : An Airbus A330 passenger plane operated by Garuda Indonesia made an emergency landing at Bandaranaike International Airport in Sri Lankan capital Colombo due to lower cabin pressure, a spokesman of the airline said on Wednesday. The flight was en route to Jeddah, Saudi Arabia, from Banda Aceh province of Indonesia when it made the emergency landing at the airport in Colombo, spokesman Ikhsan Rosan was cited as saying by Xinhua news agency. The aircraft landed safely at 9 a.m. (local time) with 338 people on board. All the passengers and crew on board the flight landed unharmed. The airline sent technicians to check and make sure if the plane was eligible to resume flight, he added.